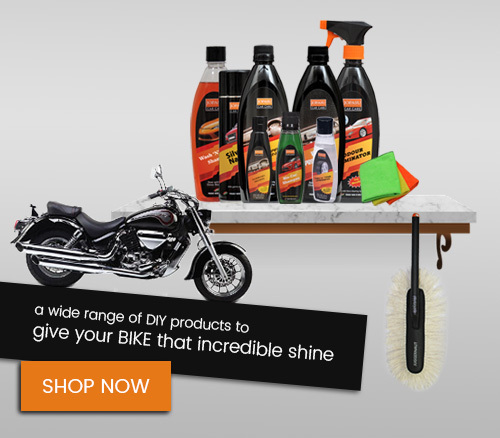 JOPASU’s Trim N’ Tyre dressing is a ready-to-use, solvent-based spray that restores shine and lustre to exterior vinyl, plastic, and rubber surfaces. It is not a body-shop safe product. Prevents premature aging and fading. 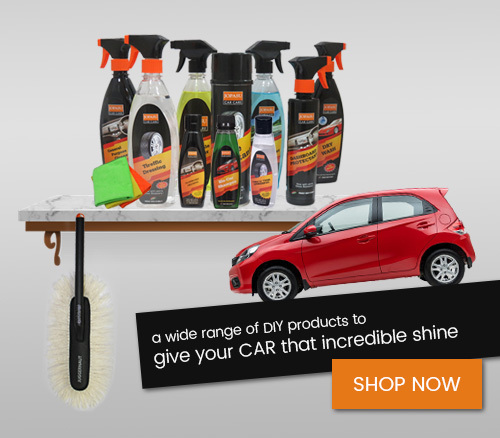 Generates deep, rich lasting shine. Solvent-based formulation enables shine agents to penetrate surface enhancing durability. Restores moisture depleted by UV rays. Spray the product directly onto the vinyl, plastic or rubber surface. Allow the product to settle for 2-3 minutes. Remove the excess with the help of JOPASU Applicator pad or JOPASU Microfiber. 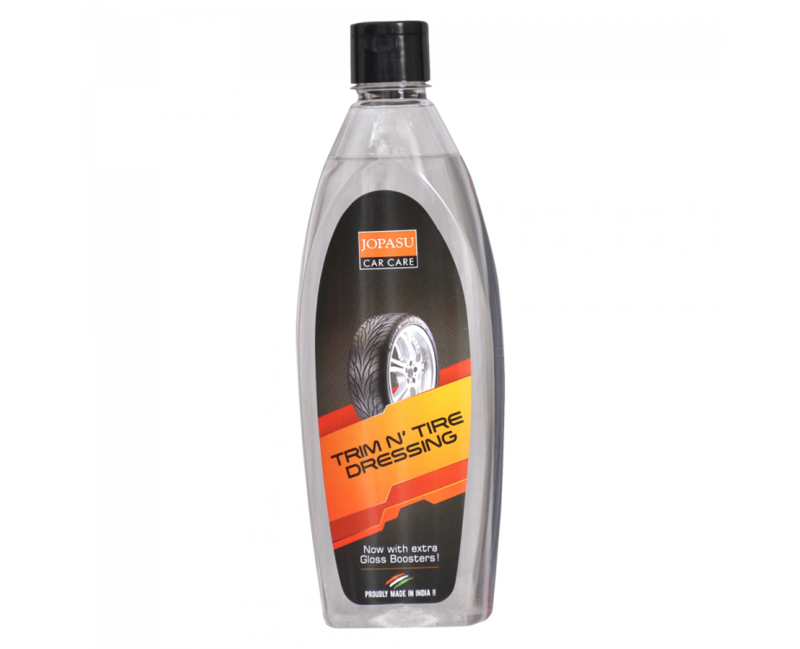 Prior to applying product, thoroughly clean tire with JOPASU General Purpose Cleaner and tire brush, then pressure rinse and wipe dry. Spray the product evenly on the tires. Allow tires to dry thoroughly dry before moving the vehicle. It is not a body shop safe product.